We are committed to our patients’ health and well-being. Doctors Care is staffed by experienced, dedicated and compassionate medical professionals. From the start, we have focused on delivering exceptional care with an uncompromising commitment to our patients. Doctors Care opened in 1981 as the first minor emergency medical center in Columbia, S.C., offering urgent and family care services with flexible evening and weekend hours. Today we grown to a network of more than 50 locations across South Carolina, providing timely, convenient health care services. Our team has grown to include 1,100 dedicated health care professionals. We have nearly 200 providers focused on urgent care, family care, occupational medicine and employee wellness. And we serve more than 2,000 employers regionally through our Occupational Medicine services. All Doctors Care facilities have achieved the prestigious designation of accredited Urgent Care Clinics. The Urgent Care Association of America, a group representing more than 3,200 medical professionals, granted Doctors Care the designation after a stringent review of each of our clinics in South Carolina. The designation assures patients that they can turn to Doctors Care to treat a range of illnesses and injuries and that they can find services such as X-rays and laboratory work on site. This places our clinics among only a fraction of such facilities in the nation to be recognized for the range and quality of services offered. 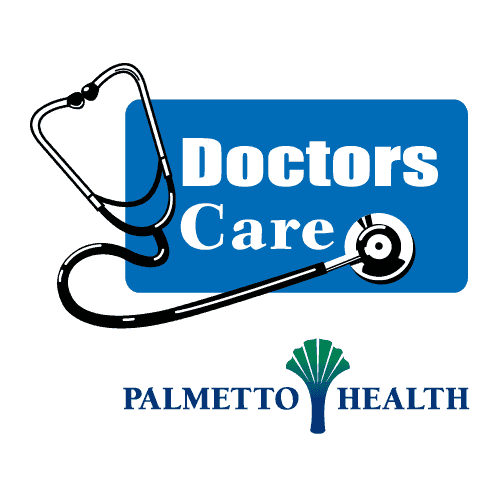 Doctors Care and Palmetto Health have collaborated to provide you the very best access to health care options in the Midlands. The health care professionals at our two organizations are committed to working together to ensure an exceptional continuum of care for you and your family. The Doctors Care locations that are included in this collaboration of care are; Augusta Road, Cayce, Columbia East, Doctors Care on Main, Forest Acres, Hope Ferry, Lexington West, Newberry, Northeast, Orangeburg, Parkridge, Red Bank, Ridgeview, Seven Oaks, Shandon, and Sumter. For more information, please click here.